Today was the final day of our journey, and so far it’s been a great one! After checking out of the motel, I opted for just coffee today. After having so many big breakfasts and a big dinner and dessert last night, I needed to give my stomach a rest. We continued into Erie on State Road 5, which was the Circle Lake route, and found a Dunkin’ Donuts in town. 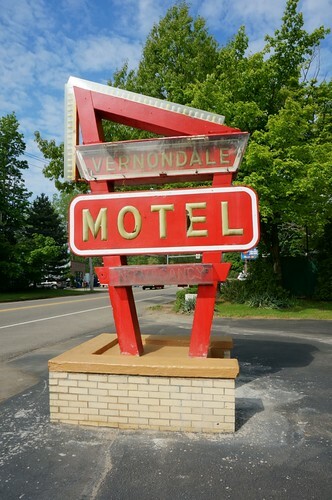 We made our way back to the scenic route and passed by this motel where we stayed several years ago. Along this route, the majority of the trip is in New York, and there is very little of Pennsylvania to go through. So before you know it, we were in Ohio. 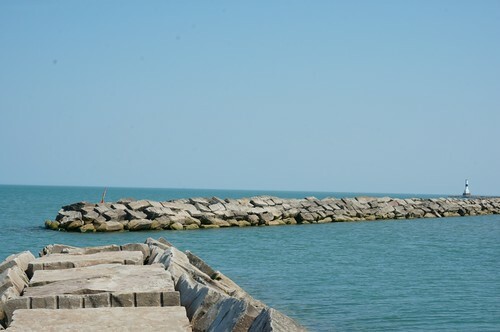 We continued to follow the Circle Lake Tour, and decided to stop at a park on the lake, Conneaut Township Park. What beautiful views! 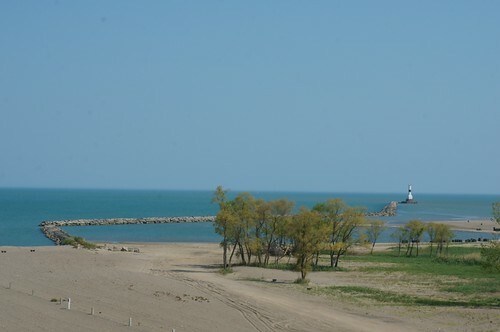 We decided to take a walk down on the beach and toward the lighthouse. 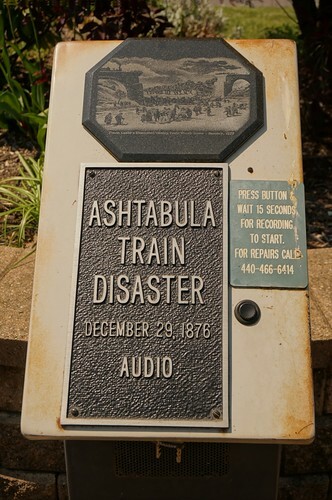 I checked out my Roadside America app again, which showed a town coming up called Ashtabula, featuring several interesting locations. 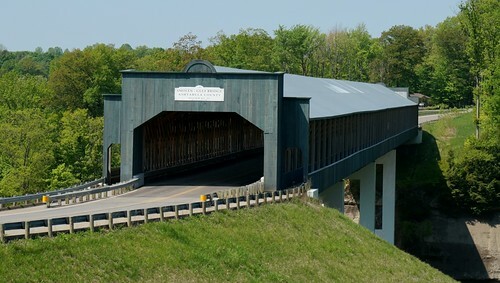 The first was the longest covered bridge in the United States. 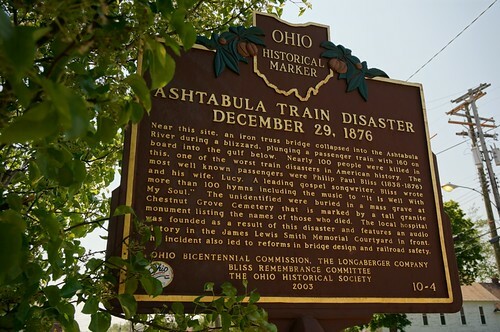 The next location were several memorials to people who perished in the Ashtabula River Railroad Disaster, where a train bridge crossing the Ashtabula Rover collapsed during a blizzard, killing 92 of the 159 people on board. By the hospital, there is an audio memorial, and the hospital is relevant to the disaster, because there were no medical facilities nearby at the time. 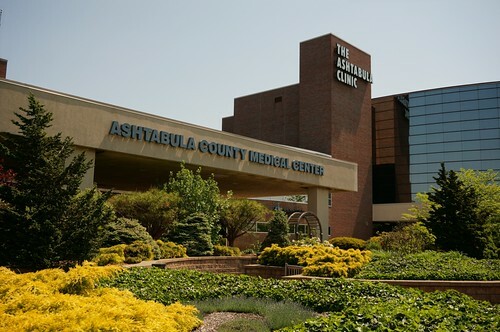 As a result, a local farmer left his land to be used to build a new medical facility. After we finished with the SR 5 portion of the Circle Lake Tour, we decided to take the Interstate home (at least for as long as Pat could tolerate it). We bypassed Cleveland and picked up I-71. 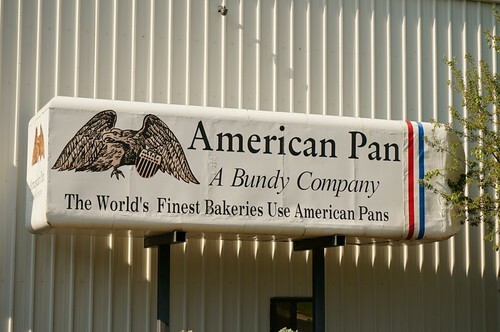 After another obligatory stop at Grandpa’s Cheesebarn (and some free ice cream as a result of a Foursquare check in special), we continued on 71 until just north of Columbus, where we got on US 36. 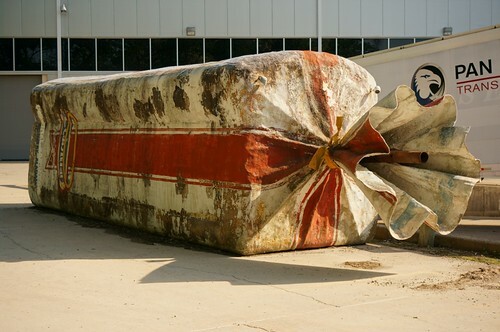 In Urbana, we found via the Roadside America app, two of the World’s Largest Loaves of Bread. 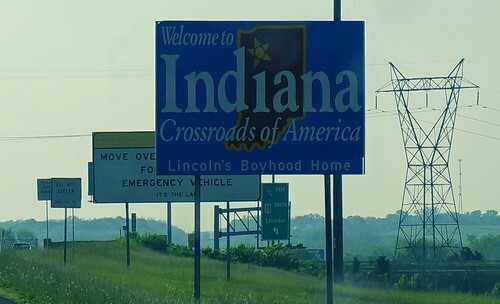 We continued on US 36 only a bit longer, then picked up I-70 east of Dayton and continued back to Indianapolis on the Evil I.